Pre-paid phones are very convenient. They bestow upon the customer a sense of control over their finances. Unfortunately, phone credit doesn’t last forever. 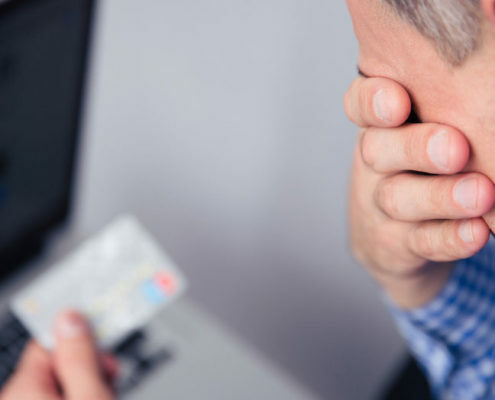 For many people, being aware that they can always run out of credit leads to better awareness of their spending habits. On the flip side, topping up mobile phone credit isn’t exactly what you call fun. In fact, every time your customers run out of credit, you’re asking them to choose you all over again. Common ways of topping up credit are rather tedious. Traditionally, one would have to leave the house and visit a supermarket or a local shop. For the lucky few, it’s a matter of crossing the street. For most people, it requires a lot more time. Contrary to postpaid users, prepaid users constantly need to choose whether or not they want to continue. In a sense, the main benefit to the user, is also a potential cause of churn. Eventually, some might grow tired of topping up their phones and go a long time without credit. This begs the question. Isn’t there a better way? 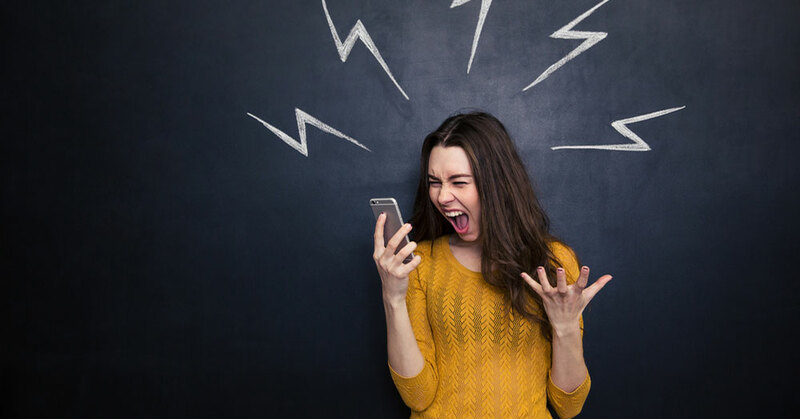 After all, whenever customers decide to reload their phone credit, they’re actually choosing you and renewing their commitment to your brand. At Alphacomm Solutions, we’re always on the lookout for new and innovative top-up methods that take into account what users really want. 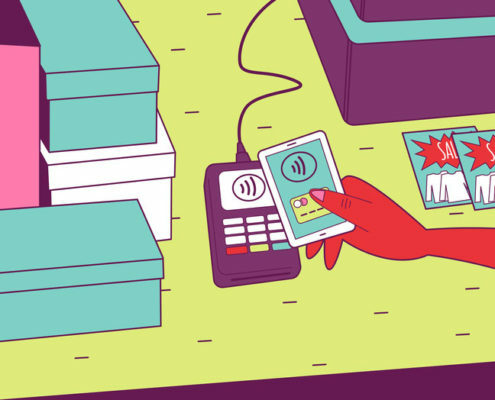 This is where modern top-up channels and automation come into play. After all, the goal is to make topping up an easier and quicker experience for all prepaid users. When it comes to topping up, innovation can be implemented in numerous ways. The very best solutions make topping up a simple activity. After all, what really matters is that reloading phone credit is easy for the customer. From a business perspective, implementing methods that are a natural fit for customers will also help maximize conversions. 1. Top-up via WhatsApp, Facebook Messenger or other chatbots. Customers can now top-up their mobile phone credit via chatbot. Alphacomm chatbots can be integrated within WhatsApp and Facebook Messenger as well as other platforms. WhatsApp and Facebook messenger are the two most popular messaging apps in the world. Billions of users are spending time on these apps in order to stay in touch with friends, loved ones and colleagues. Similarly, topping up credit via messaging platforms is as simple as starting a chat with an old friend. Via an automated question and answer system, users are able to recharge phone credit in a way that comes naturally and suits their preferences. If you know who your loyal customers are, why not reward them by offering them the choice of postponing payment? This is useful in various cases. For example, what if you run out of credit, but need to wait another week for your salary? With Pay Later, you get the credit when you need it and pay for it when you’re able. This also works particularly well in the case of families. With Pay Later, kids can recharge their phone credit, while parents pay the bill. But wait….. Thankfully, we made sure that parents always need to validate these purchases before they are processed. This way parents can avoid unexpected bills. By activating automatic top-up, phone credit can be recharged automatically. For example, whenever the available credit drops below a certain threshold, or similarly, at a recurring weekly or monthly date. On the surface, this sounds quite similar to postpaid. 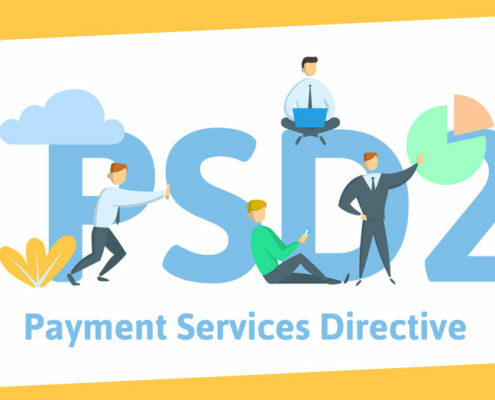 However, since no contract is involved, if a payment fails, the worst that happens is that the user will have to try again manually. Another form of automation within the top-up industry is the automated paylink. This method takes advantage of the fact that in general, users always buy the same amount of credit for the same phone number and pay via the same payment method. In practice, users receive a paylink that has already been prepared with data from their frequent purchases. This means they no longer need to navigate a website to find the right product or fill in their personal information at checkout. What if all your customer had to do, was just press a button on the fridge? Dash buttons were first introduced by Amazon as a means to make shopping for repeat purchases like toothpaste and laundry detergent more convenient. A dash button is a small physical device can be stuck on any surface in the home. Simply tapping the button is enough to order a new batch of the product in question. Better yet, a dash button can also be digital. Imagine an icon on the home screen of a phone or tablet that automatically redirects to a shopping cart. Another promising channel is that of the voice assistants. Need credit? Just ask! In fact, you wouldn’t even have to say please. Voice assistants are quickly finding their way into homes all across America and Europe. The decision to top up is a critical moment in the customer life cycle. A moment that can be simplified or made redundant by the introduction of automation. In fact, automated top-up customers have a 20% longer customer lifetime and 10-20% higher average revenue per user (ARPU). Just as is the case with their postpaid counterparts, prepaid users also expect and demand convenience. The benefits of automation aren’t limited to the users. Users who opt for automated channels generally spend more and remain clients for a longer time. In fact, opting for services such as automatic top-up makes the leap to postpaid a lot less intimidating. Sure, reloading phone credit might never become fun. Nonetheless, the liberating power of having choice and being in control can make the top-up process as painless as possible and perhaps one day, a pleasant experience. Interested in driving changes in prepaid phone plans to your company? Contact sales to arrange a free consultation. If you have any question about our reload services please let me know. I’ll be happy to answer! 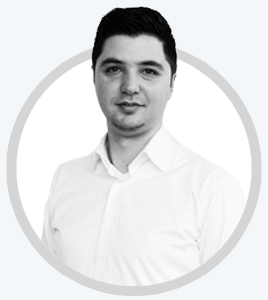 I’m Alper Altan, Business Development Manager at Alphacomm Solutions. I make sure that Alphacomm maximizes profit on existing customers as well as new business. Cash is king, but for how long? https://www.alphacommsolutions.com/wp-content/uploads/2019/04/190405-cash-is-king-but-for-how-long.jpg 524 1000 Bryan https://www.alphacommsolutions.com/wp-content/uploads/2014/12/logo-alphacomm-300x150.png Bryan2019-04-05 09:47:522019-04-05 10:48:05Cash is king, but for how long? 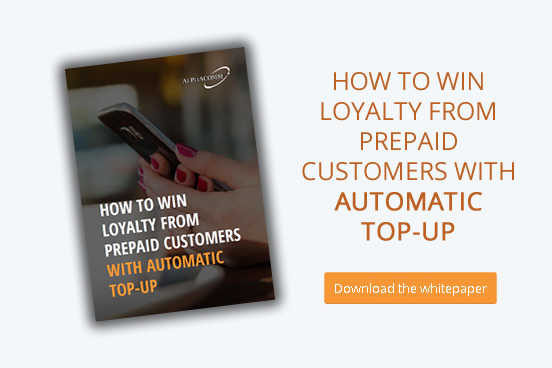 For telecom service providers, automatic top-up is the secret sauce for getting the most value out of those who really help build profits: repeat customers. Read all about it!